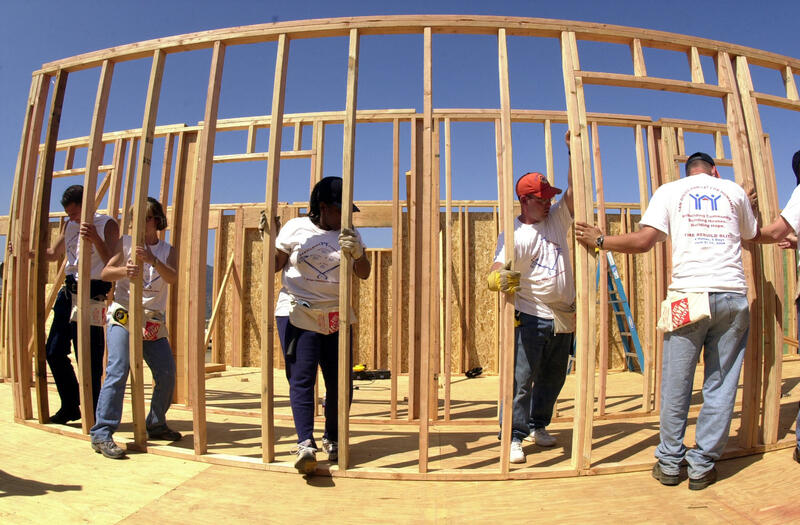 Non-profit organizations are working together to provide more affordable housing options to lower income families. According to the U.S. Department of Housing and Urban Development, an estimated 12 million renter and homeowner households pay more than 50 percent of their annual incomes for housing. 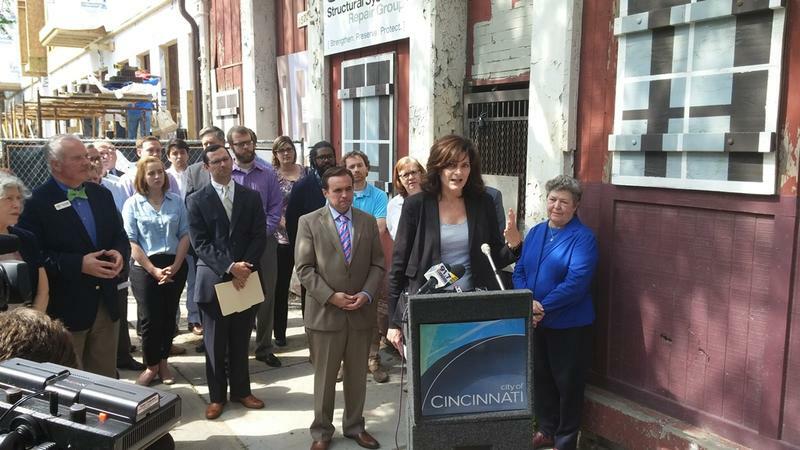 This points to a real and growing need for more affordable housing options, across the country and here in Greater Cincinnati. 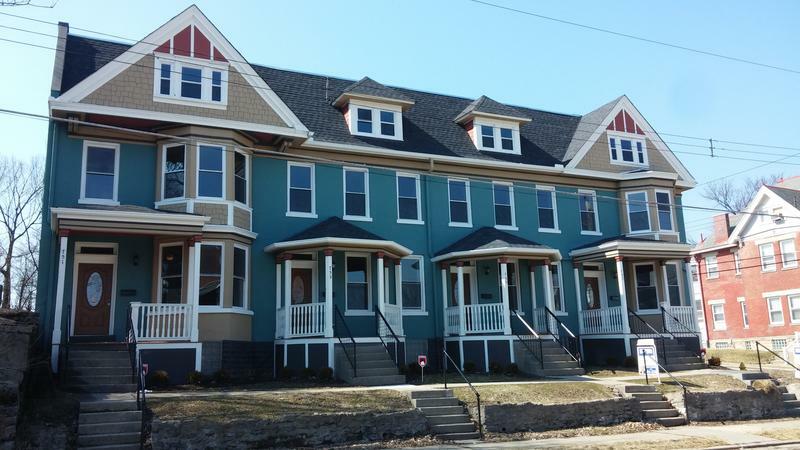 A unique partnership of local non-profit organizations is providing affordable homes to families in Lower Price Hill. Joining us to discuss providing more, and more affordable, housing option for local families are Director of Housing with the Community Learning Center Institute, Adelyn Hall; Habitat for Humanity of Greater Cincinnati President and CEO, Ed Lee; and Cincinnati City Council Member P.G. Sittenfeld, who is also Director of Communications for the Community Learning Center Institute. The mayor wants to spend $4 million to help finance affordable housing projects around the city. Half of that money would go to projects in Over-the-Rhine, where Cranley says the problem has changed from too much low income housing to not enough. Price Hill is known for more than just its famous chili; it's a neighborhood in the midst of revitalization with renovated homes, young musicians and community gardens emerging. This is in part thanks to Price Hill Will, a non-profit community development agency that has been working to renew East, West and Lower Price Hill for more than a decade, incorporated in 2004.